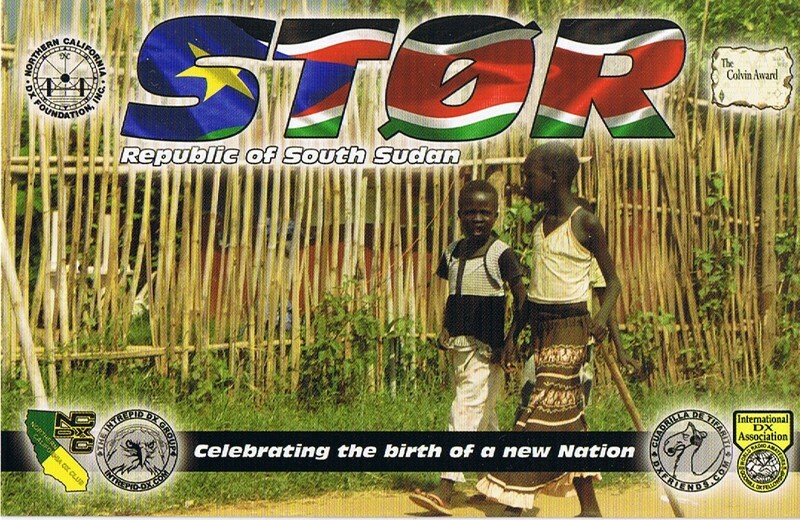 With paper QSL cards from the ST0R DXpedtion to South Sudan just beginning to arrive in DXers' mailboxes in mid-October, the ARRL is offering DXCC members a special one-time deal to update their country totals - with the ST0R card only - before the update deadline on December 31. The offer is only good for those hams who have already made at least one submission to DXCC during 2011. Complete details may be found at <http://bit.ly/tZ2qRJ>.